We love a great healthy recipe, and this vegan banana cake with almond butter certainly does the trick! 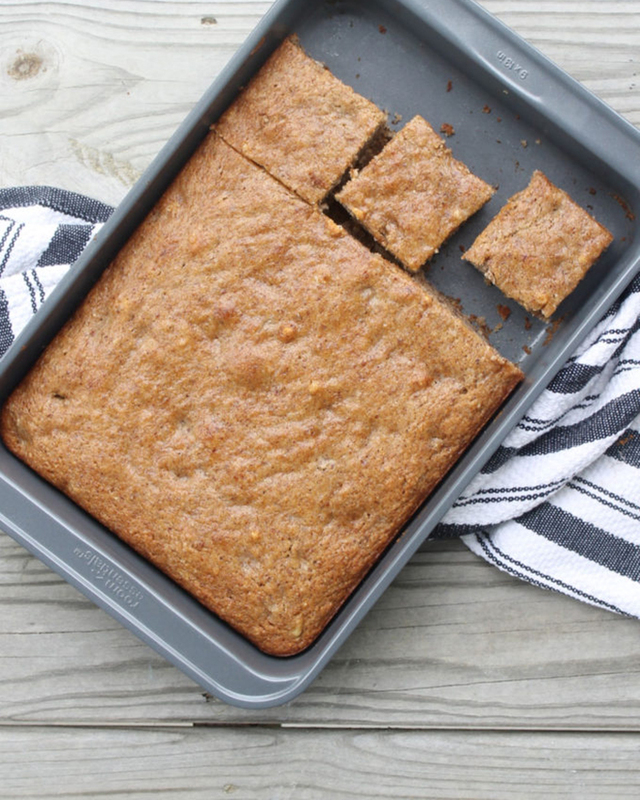 Lexi from Glitter Inc shares how she took some leftover bananas she had in the kitchen and another recipe and created this super delicious and fluffy treat! Don’t miss this amazing recipe today!